Like Special Agent Dale Cooper and the Black Lodge, or the Log Lady and her log, Twin Peaks and David Lynch are inextricably connected. And while Twin Peaks still appears to be headed for a small-screen return at Showtime, David Lynch will not be returning to direct. According to Lynch, he was unable to reach an agreement with the network on a budget for the show. It’s like finding out that gum you like is going to come back in style, only to learn that the gum company was purchased by a big conglomerate, and the original flavor was changed to sawdust. Actually, there are some people in a much better position to say what Twin Peaks without David Lynch would be like. Mädchen Amick, who played trucker-oppressed waitress Shelly Johnson, has posted a video plea to her Facebook page with the Twitter hashtag #SaveTwinPeaks. In the video, cast members from the deceased Laura Palmer to police department receptionist Lucy Moran provide their own sad analogies regarding a Lynch-less Twin Peaks. 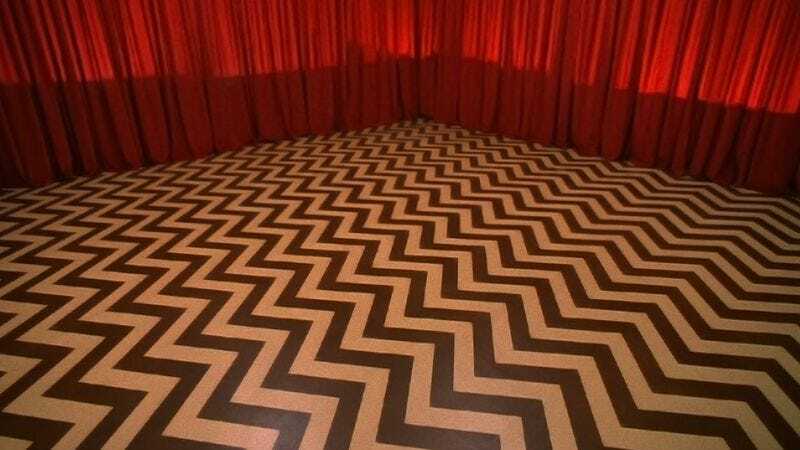 To raise awareness, and help prevent a Twin Peaks revival akin to a Black Lodge without zigzag linoleum, you can tweet or visit the cast-run campaign to preserve Twin Peaks’ Lynchian flavor over at Facebook.